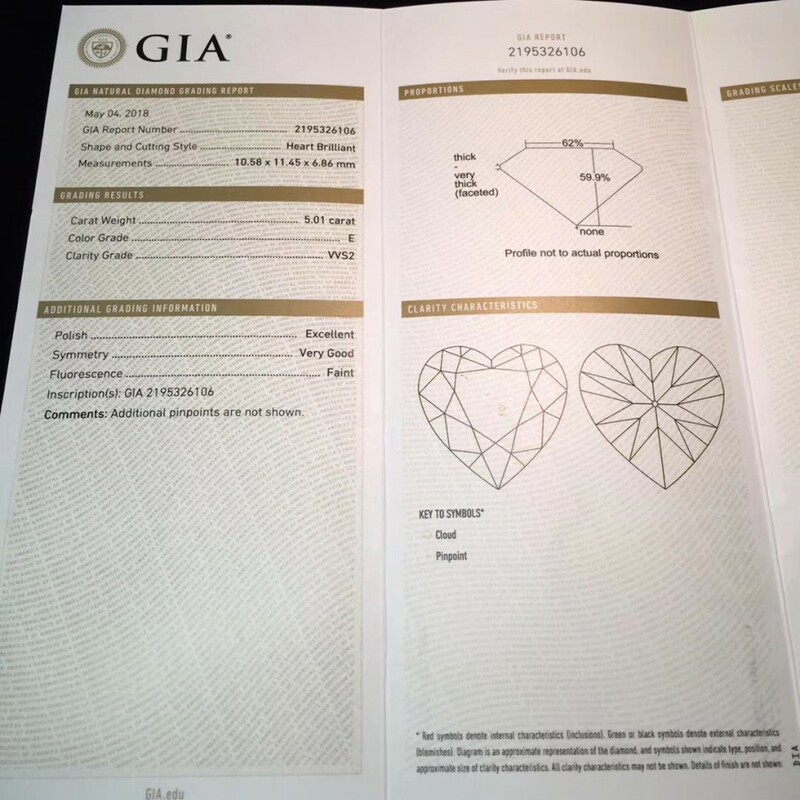 Feature：A excellent diamonds ring, VVS2/E, GIA report. 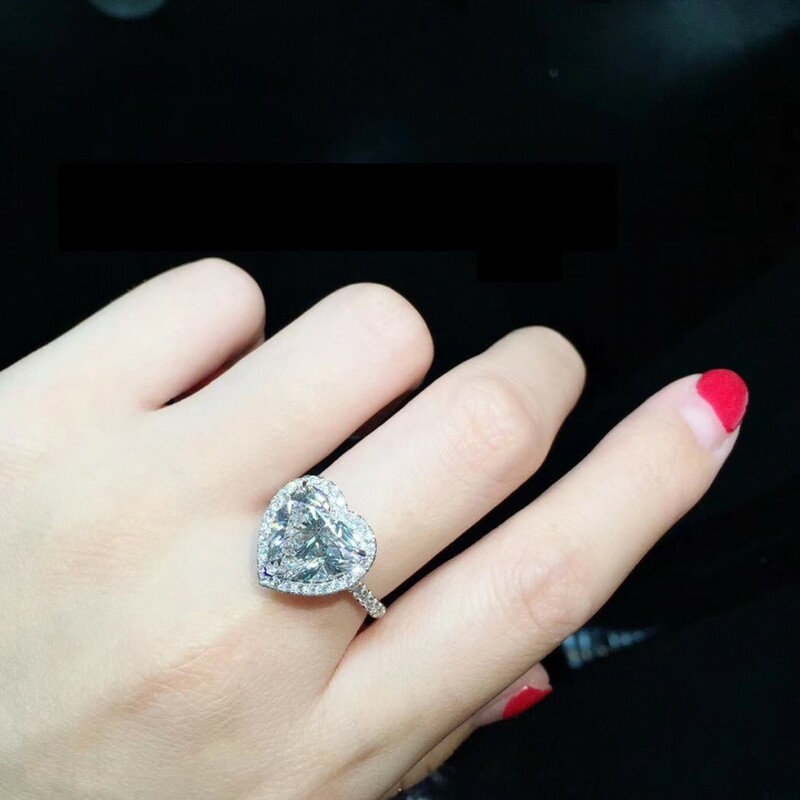 * Diamond is a metastable allotrope of carbon, where the carbon atoms are arranged in a variation of the face-centered cubic crystal structure called a diamond lattice. 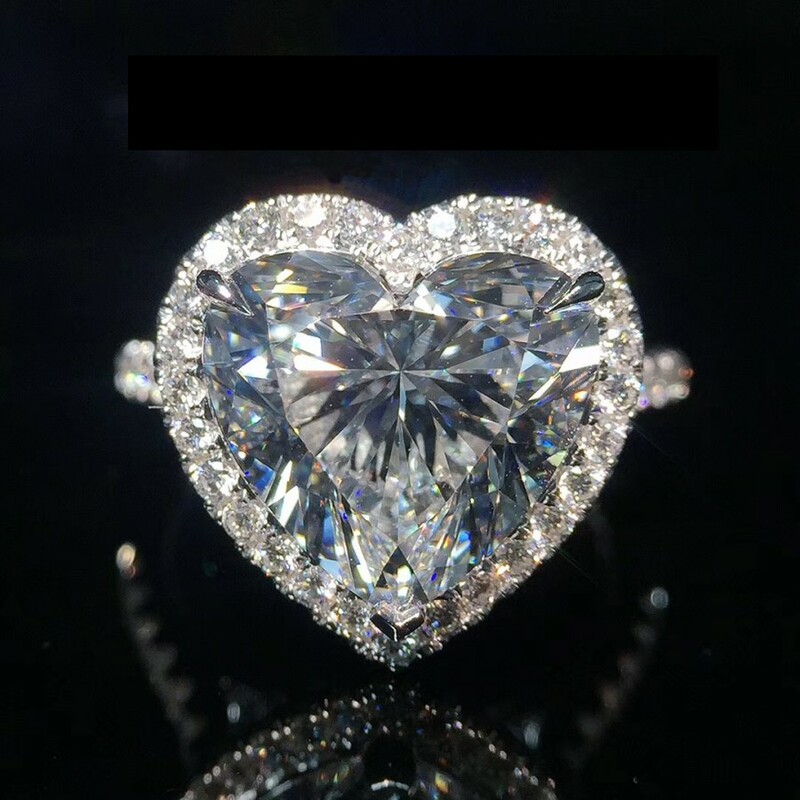 Diamond is renowned as a material with superlative physical qualities, most of which originate from the strong covalent bonding between its atoms. Because of its extremely rigid lattice, it can be contaminated by very few types of impurities, such as boron and nitrogen. Small amounts of defects or impurities color diamond blue, yellow , brown, green, purple, pink, orange or red. 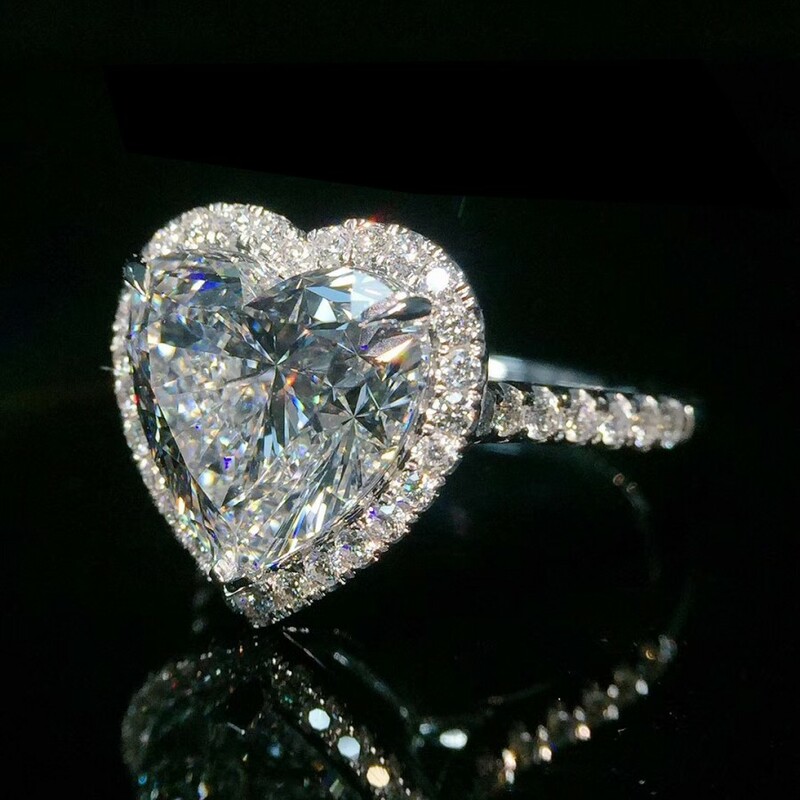 Diamond also has relatively high optical dispersion.